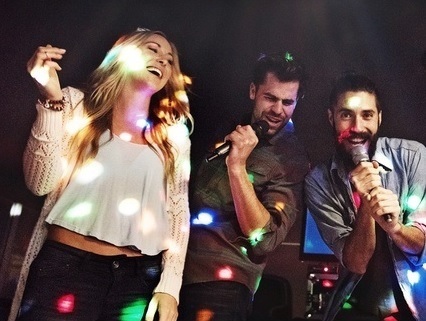 Alex DJAY offers a fun karaoke experience with a vast variety of Karaoke backing tracks including all the classics through to current chart hits. Alex DJAY provides a professional service to venues, bars and private parties in and around Swansea & South Wales. Alex DJAY will always encourage and participate to relax your guests to fade any embarrassing feelings about singing in front of family after all it's a party and you need to let your hair down and have fun. 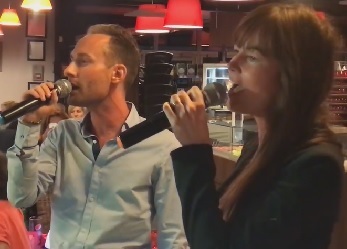 Alex DJAY provides up to date Digital Karaoke systems with Twin Radio Microphones to give freedom to the customers to allow interaction with their audience.